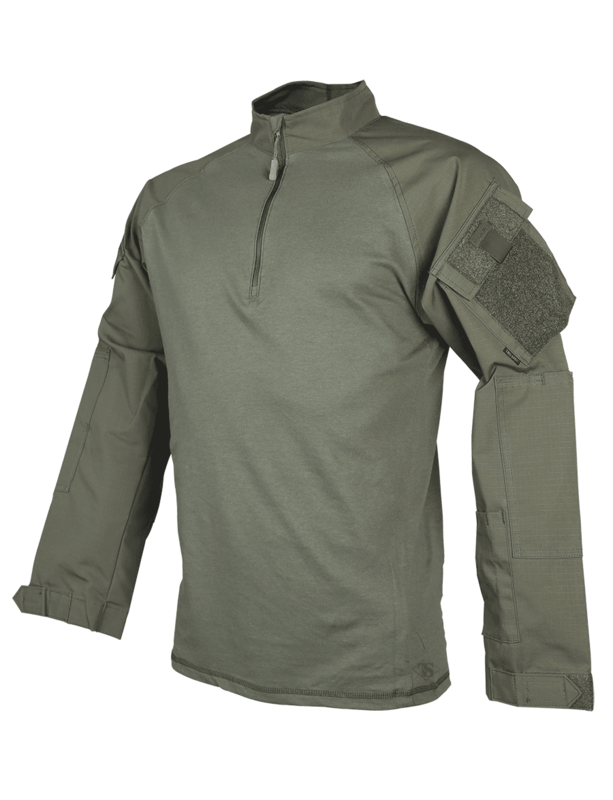 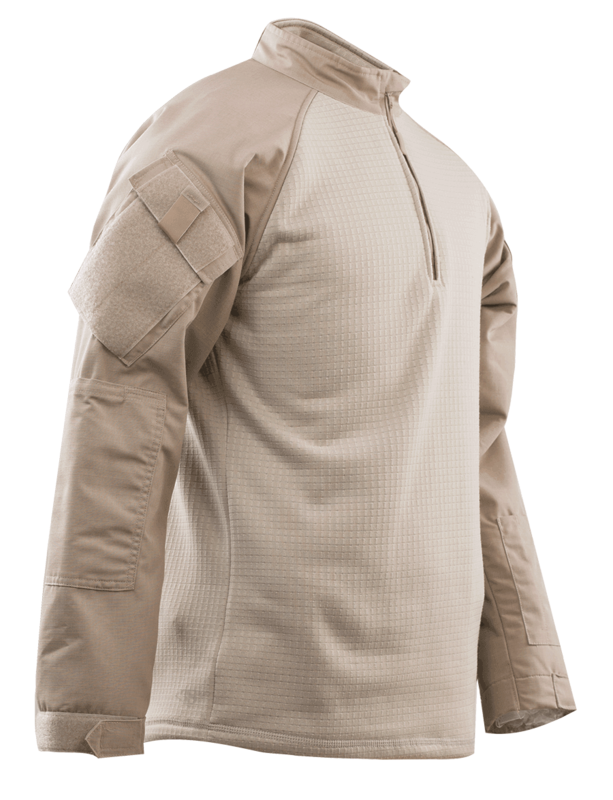 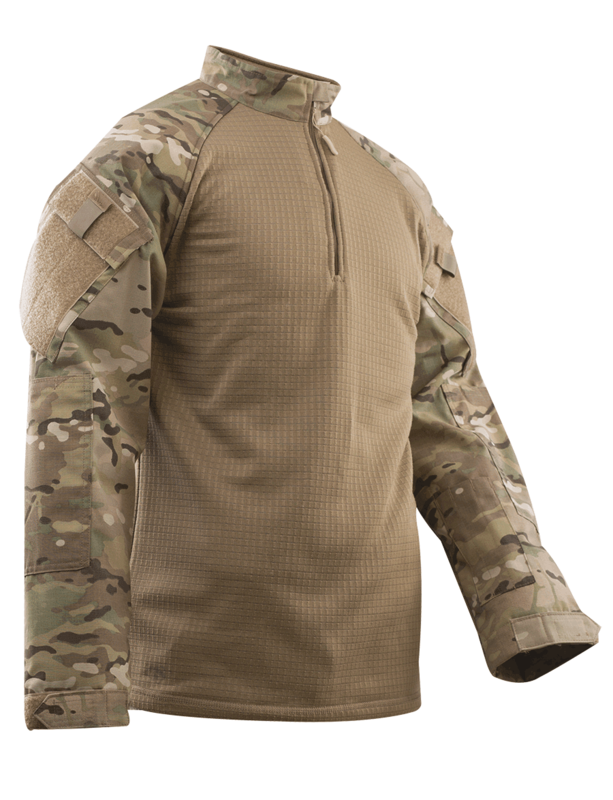 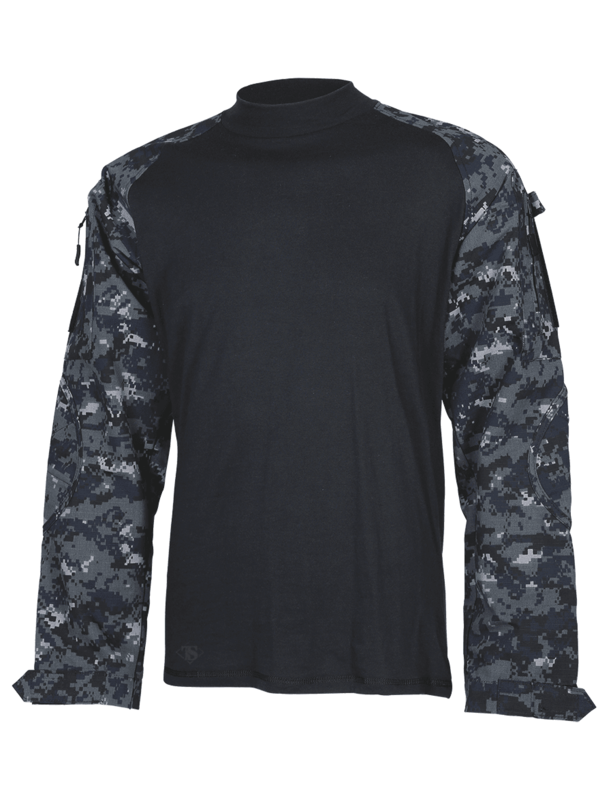 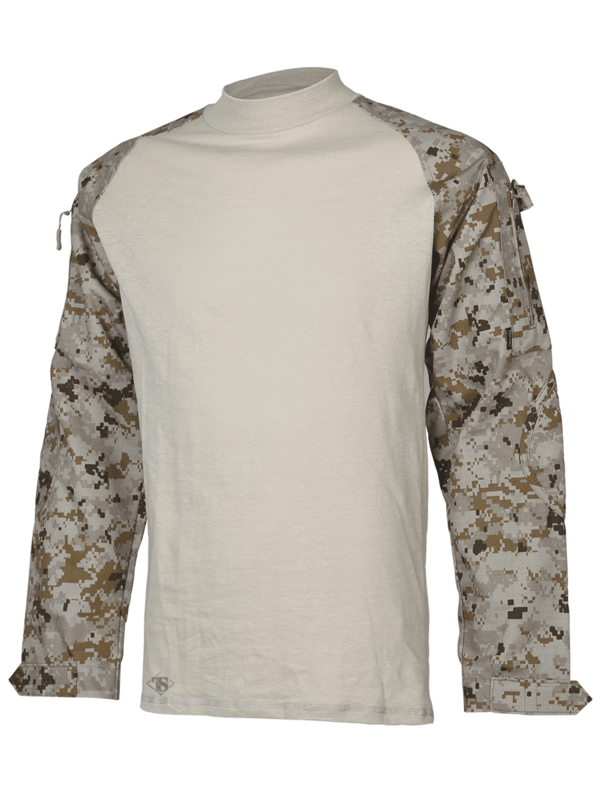 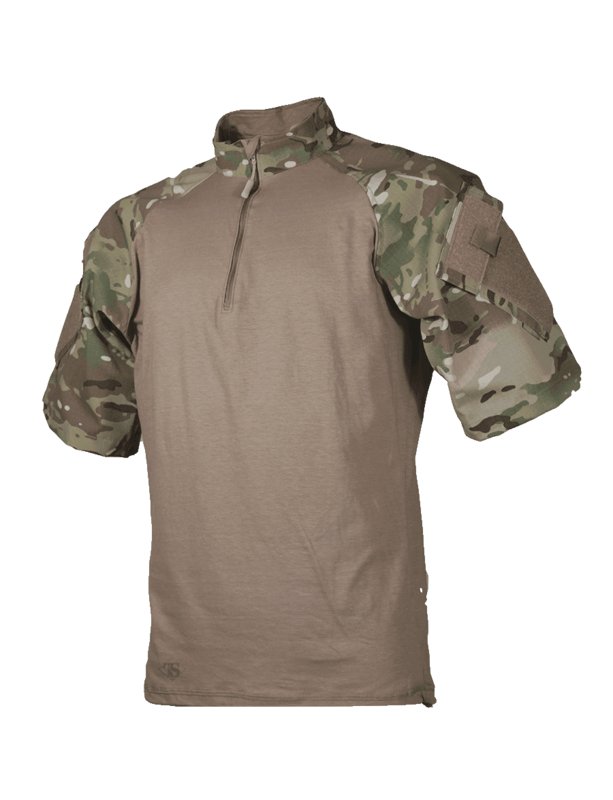 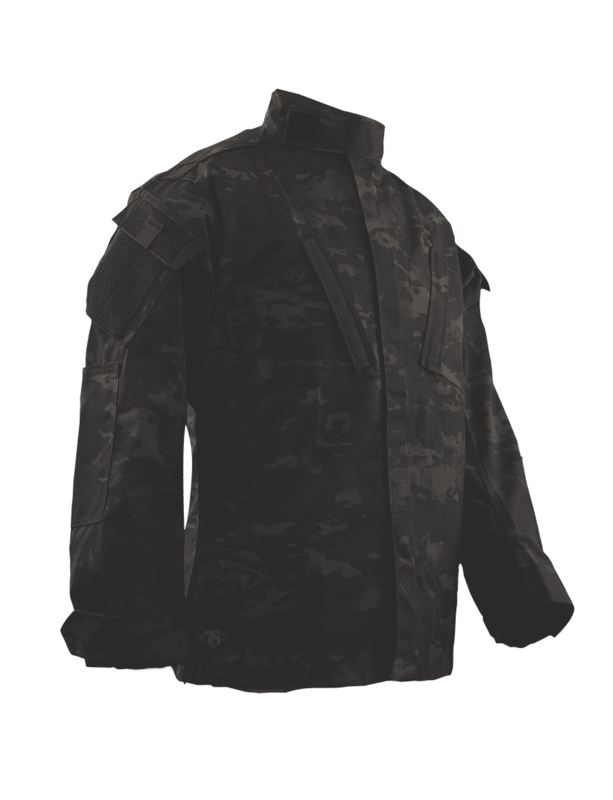 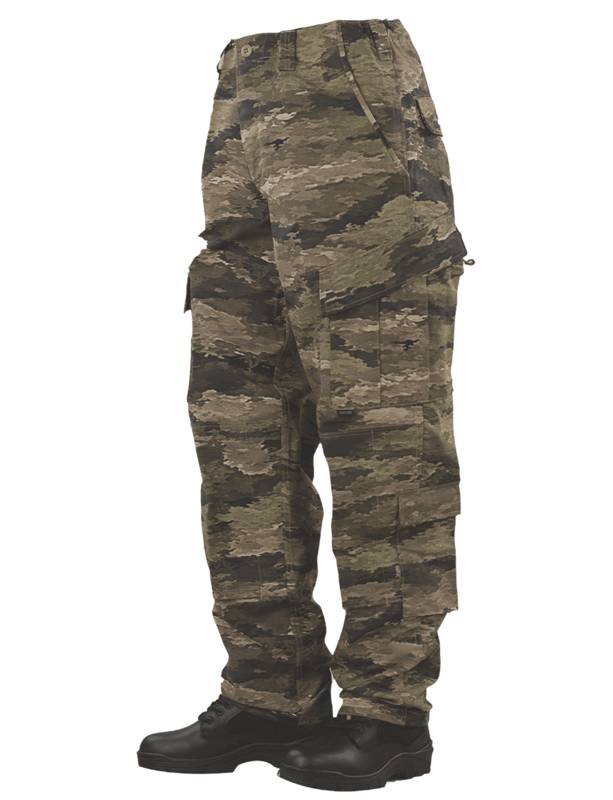 TRU-SPEC®'s Tactical Response Uniform® (T.R.U.®) has more special features for the tactical officer than most uniforms on the market. 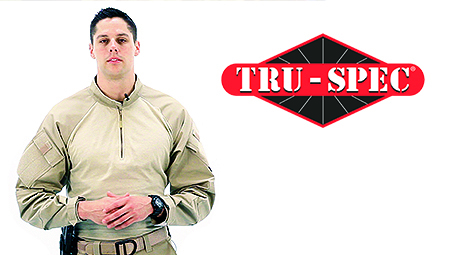 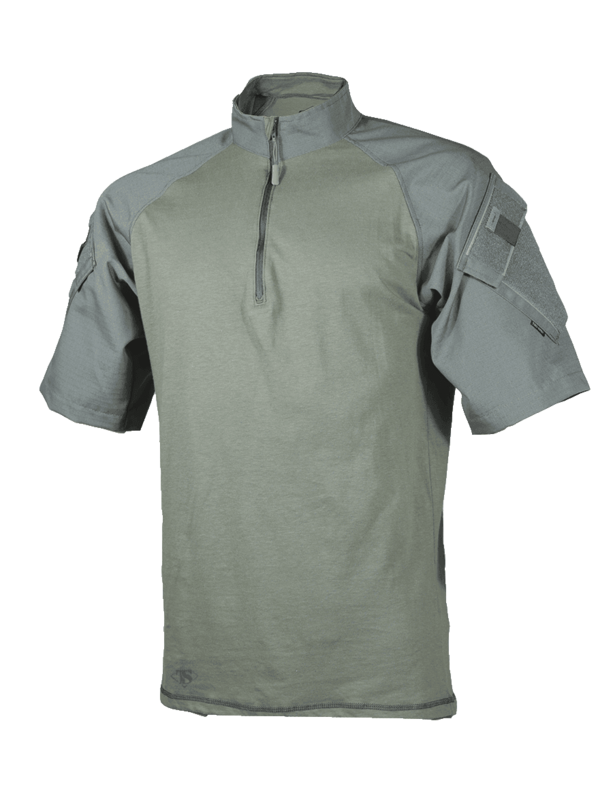 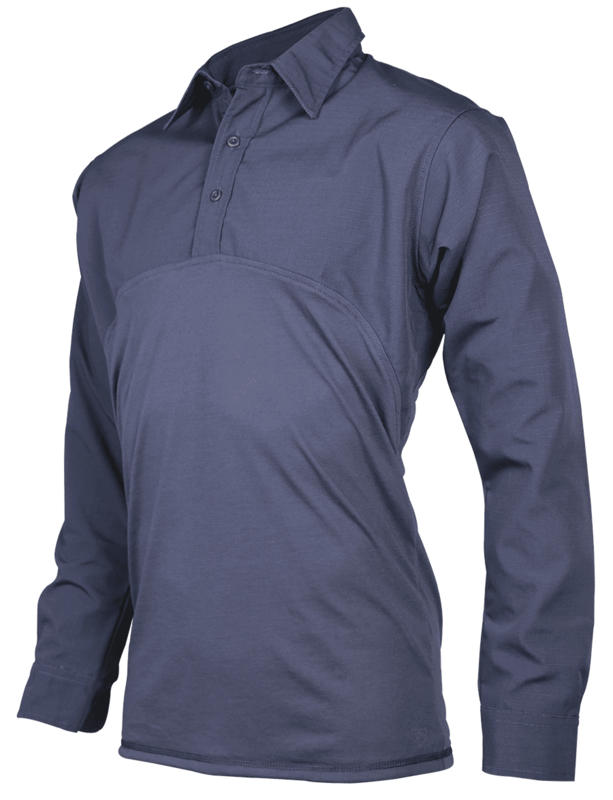 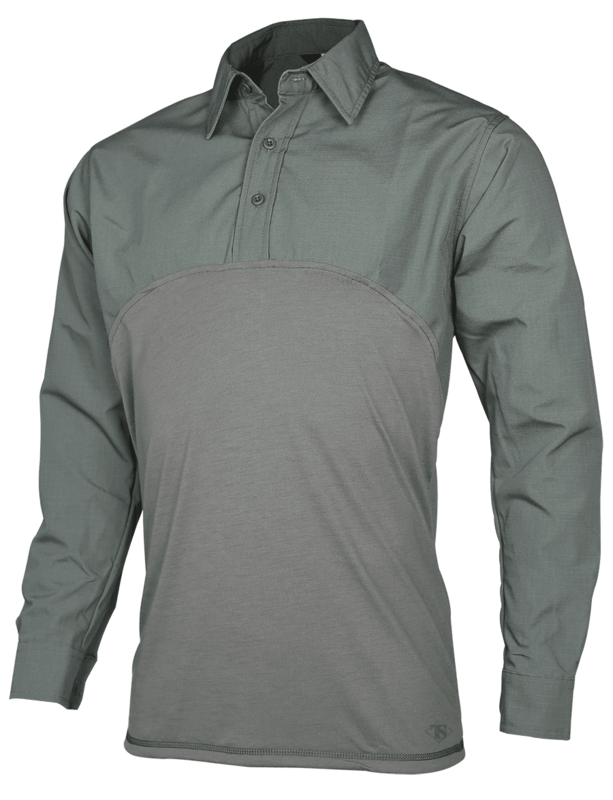 A Military inspired pocket system on the shirt, pants, and combat shirts makes the T.R.U.® functional and versatile. 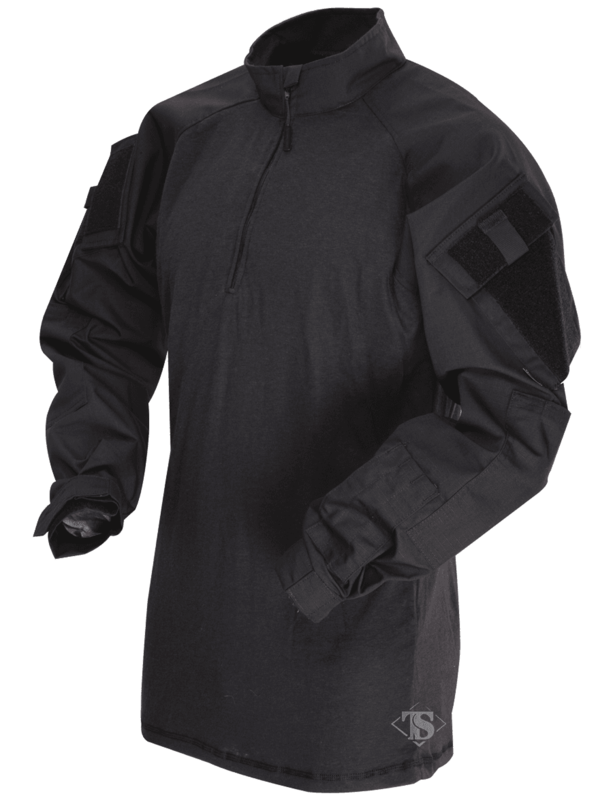 Available in two fabrics and a variety of colors and patterns, there is a T.R.U.® to fit the needs of any activity. 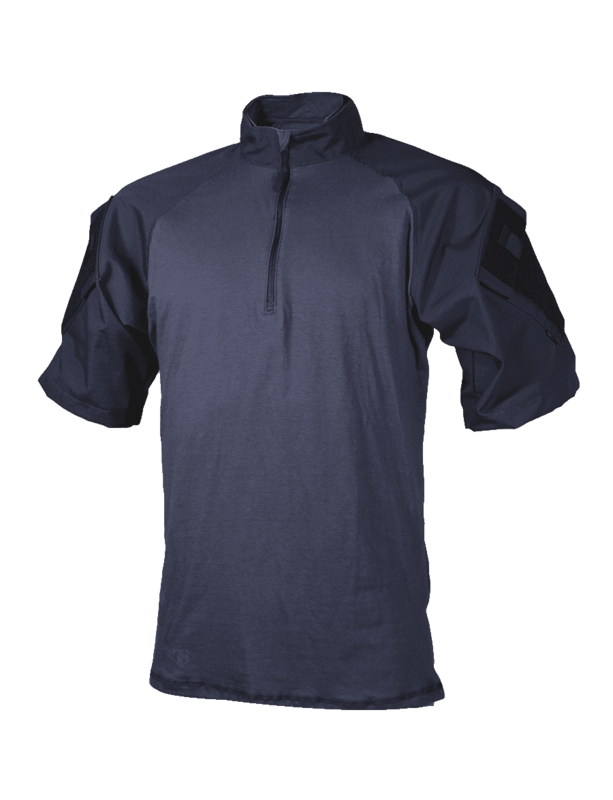 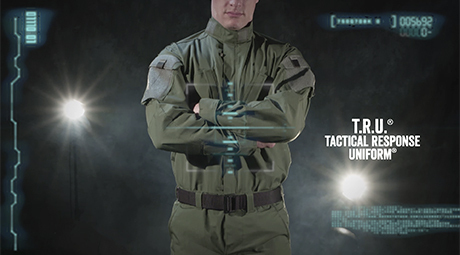 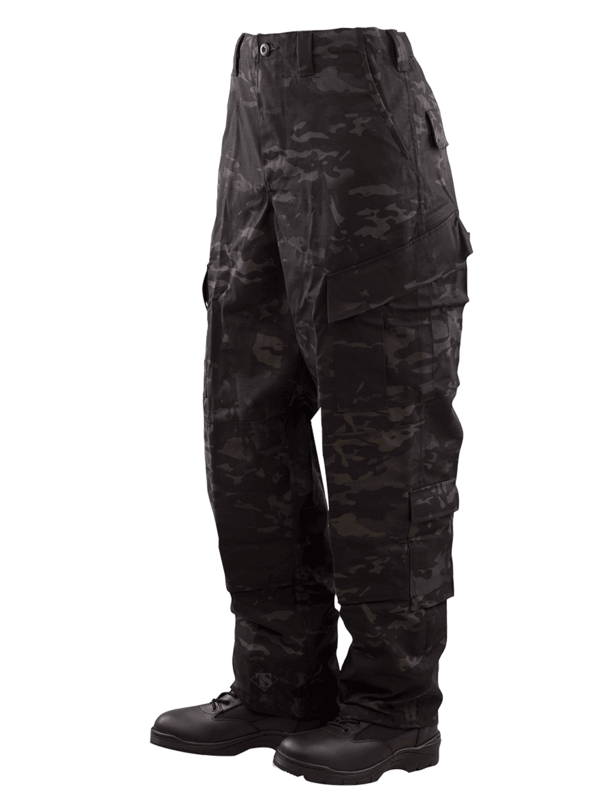 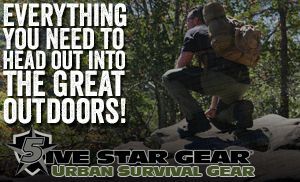 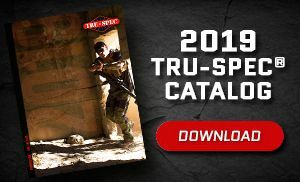 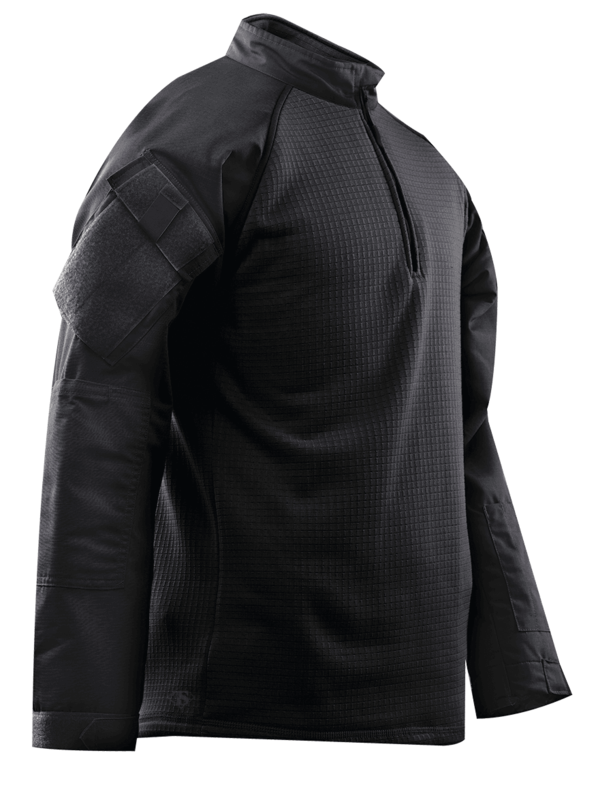 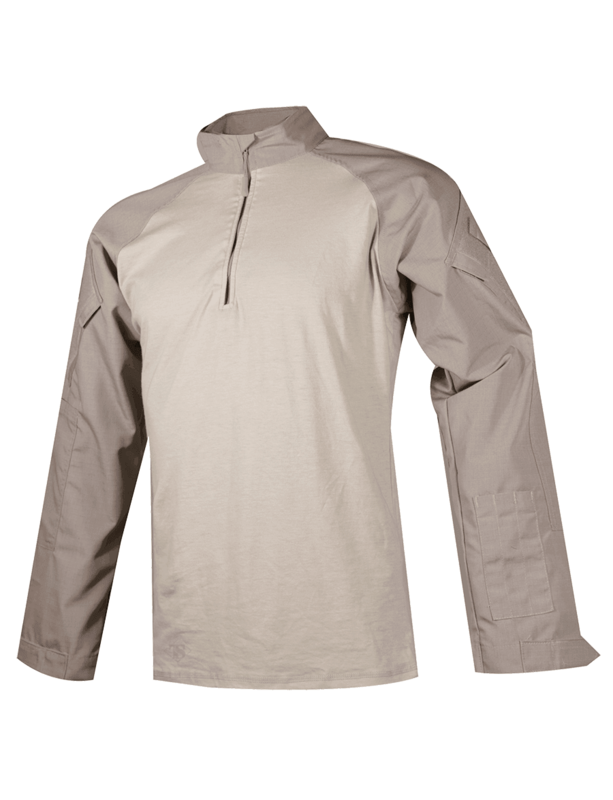 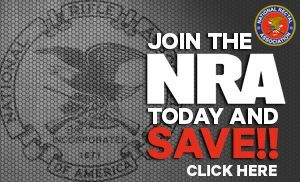 TRU-SPEC's Tactical Response Uniform® (T.R.U.®) is the intelligent evolution of the B.D.U. 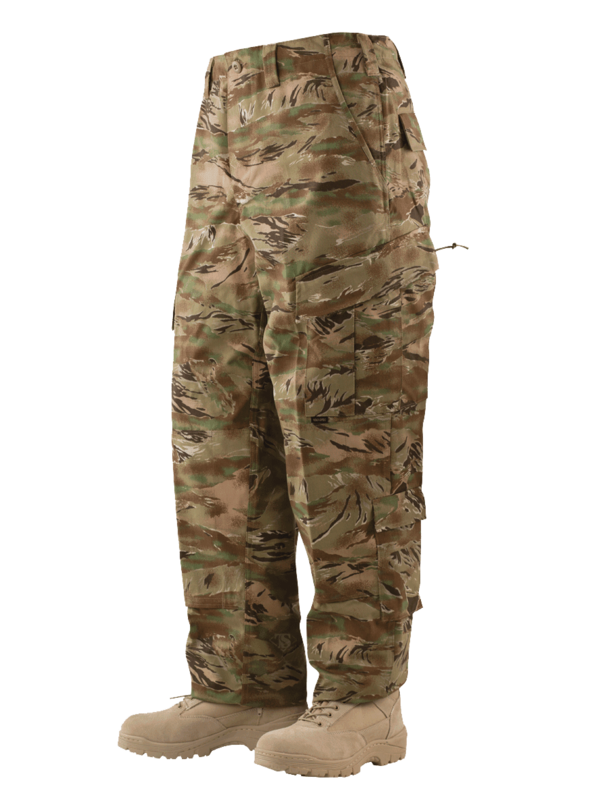 Every SWAT, SRT and special response unit needs a quality, full featured uniform and this uniform fits the bill perfectly! 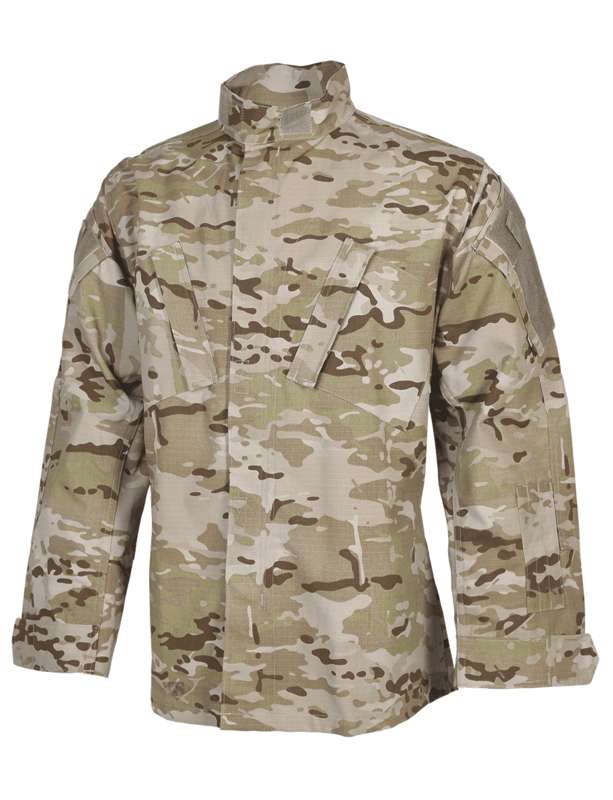 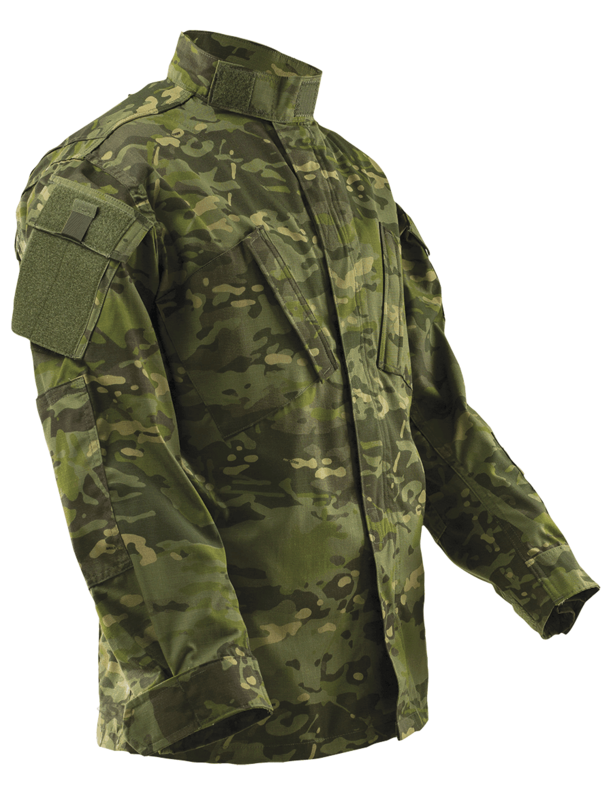 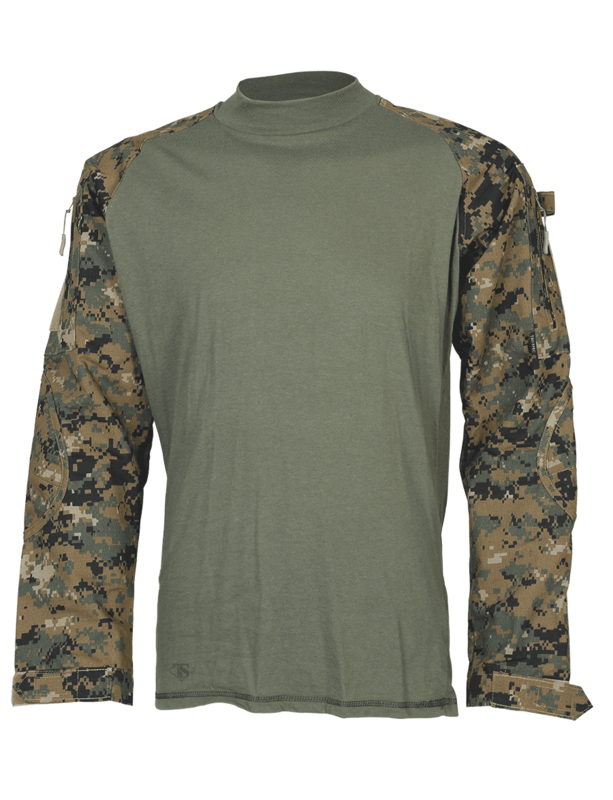 With over 45 years of proven military heritage, TRU-SPEC® uniforms with CORDURA® NYCO fabric beat 65% polyester/35% cotton and 100% cotton fabrics hands down.